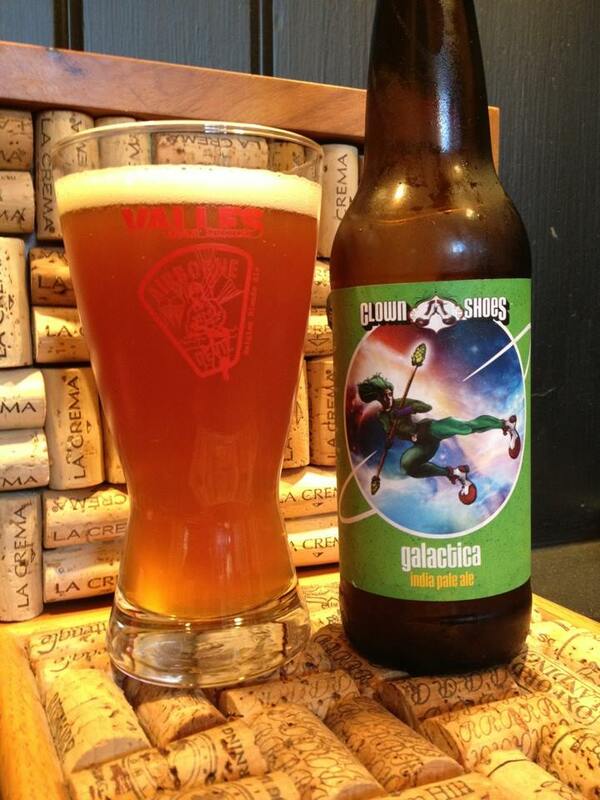 Clown Shoes Galactica is an American Double/Imperial IPA. I normally stick with the big stouts from these guys, but this is easily the best IPA/Pale Ale I have had from this brewery. 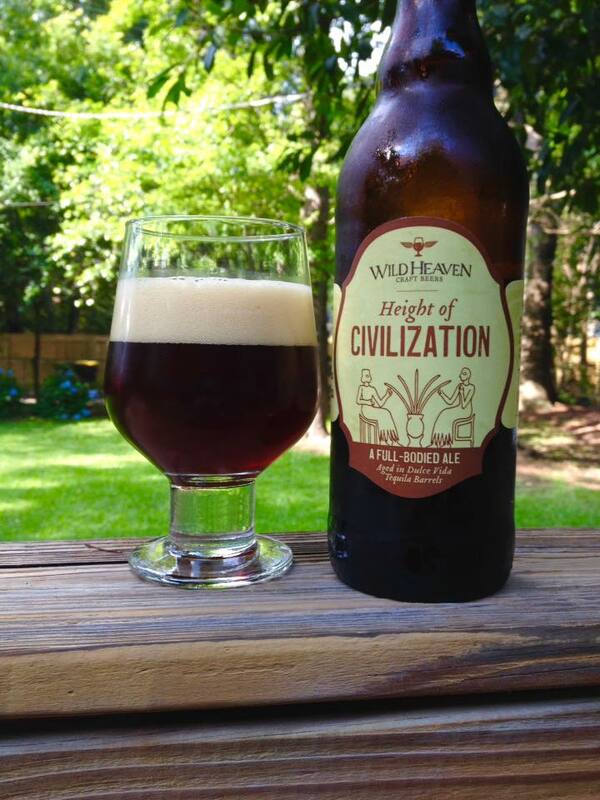 There is a fantastic mix of citrus and pine in the hop profile. 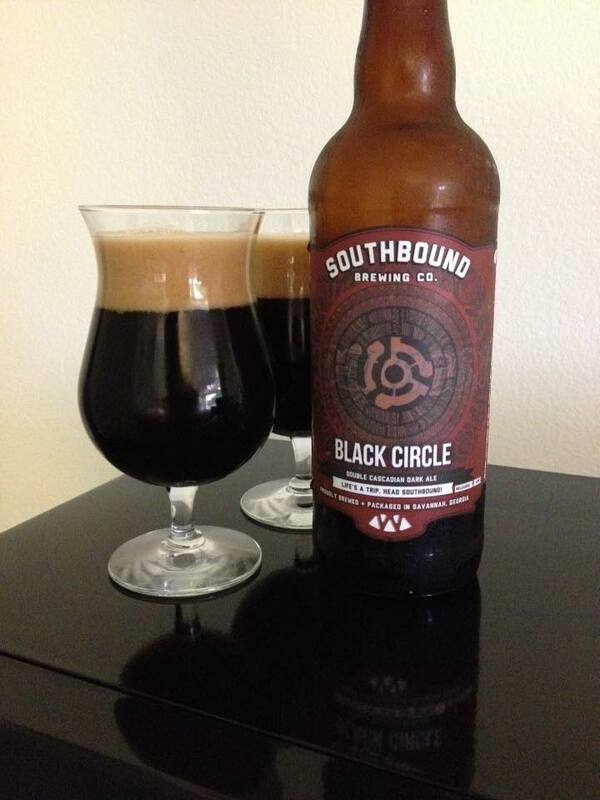 The malt base compliments with a bready sweetness and a touch of caramel coming out here and there. A mild amount of bitterness on the finish rounds out this tasty DIPA. 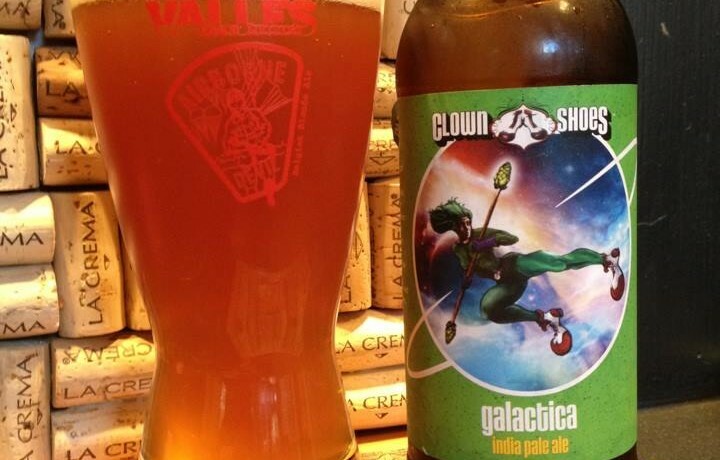 This is a welcome addition to the Clown Shoes year round beer list, and to my fridge as well!